Darren grew up on a small farm in the Hunter Valley and has always loved the bush. As a kid he rode horses, motorbikes, shot rabbits and swam in the river. He believes Australia is a great nation with a rich heritage. He loves to write songs about this land and her people and what the Lord Jesus Christ has done for him. It is his sincere prayer that his songs will inspire, encourage and teach people that God is good, faithful and true, and that he truly cares for us. He loves us. Are you struggling to buy food or household items whilst receiving a pension or low income? Household items and food can be very expensive leaving us with little money left in our budget to live and enjoy life or save money to pay our bills. At the Loaves & Fishes Foodstore you can save money on food and household items to help you live a more affordable lifestyle. 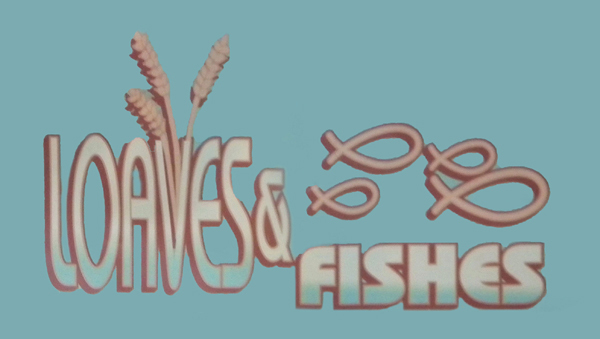 The Loaves & Fishes Foodstore provide food and household items to people who are on a pension, low income, in need or crisis. IF YOU are struggling to put dinner on the table, stressed about filling your child’s lunchbox, or simply unable to afford that occasional sweet treat, then the Loaves & Fishes Foodstore could be for you. 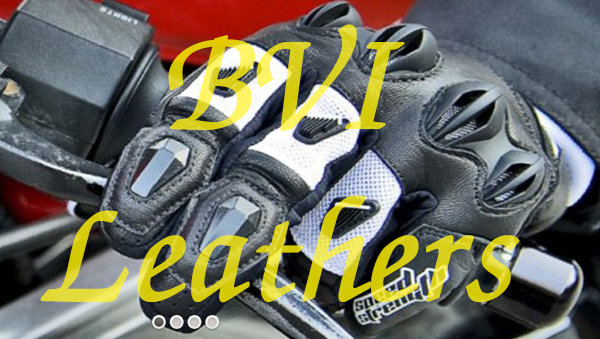 Our Team at BVI Leathers based on the Gold Coast, Queensland, takes pride in sourcing high quality Leather goods including Jackets, Vests & Accessories for the Aussie market. In close partnership with a leading Leather goods manufacturer in Pakistan, we are proud to be the exclusive Importers & distributors of the high quality ‘BVI’ brand of Leather goods and Accessories. Very high quality Motorcycle Leathers at very realistic prices!